Stella Thorne and Dan Rosinski meet by chance and fall in love by accident. Theirs is a reluctant, unstoppable affair in which all the odds are stacked against them: she is newly married, and he is an American bomber pilot whose chance of survival is just one in five. Sixty years later Dan makes one final attempt to find the girl he has never forgotten, and sends a letter to the house where they shared a brief yet perfect happiness. But Stella has gone, and the letter is opened by Jess, a young girl hiding from problems of her own. And as Jess reads Dan's words, she is captivated by the story of a love affair that burned so bright and dimmed too soon. Can she help Dan find Stella before it is too late? Now forever is finally running out. Review: Since the moment this book landed on my hands, I knew it was going to be a very special one and I was not wrong. This is one of the best books I have ever read and will stay close to my heart for a long while. This beautifully written and deeply moving tale will capture your hearts from the first page and be prepared for one of those colossal book hangovers after finishing it. 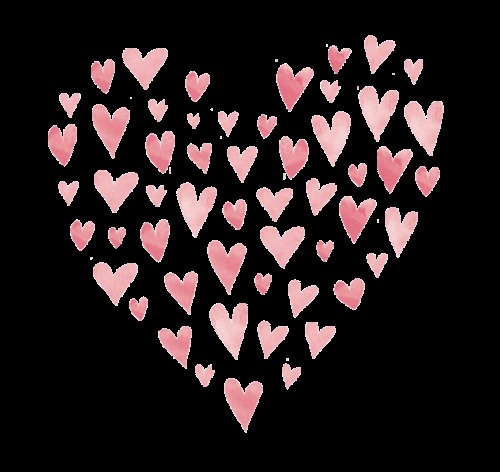 I am a big lovers of letters. There is something magical in them, especially when you discover old ones. They hold stories long gone and forgotten... and this is the case of Jess. This young girl, while trying to run away from her miserable present finds herself in a house full of secrets and hidden stories. 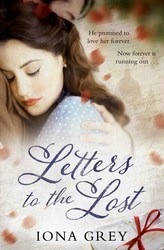 When a letter arrives at the house, she unravels an epic love affair from WWII... Dan, an American bomber pilot fell in love with a British girl during the war and has not forgotten her after all these years. Death is approaching fast and he thinks it is worth giving it a last shot to find Stella, that beautiful girl who stole his heart. From that moment we discover Dan and Stella's story but also Jess' one with alternate chapters from the past and the present. Dan and Stella's story totally captured me. I was rooting for them and even knowing that they didn't get their happy ending back then, I couldn't help wish that somehow their fate changed and they could find a way to be together. Dan was a real gentleman, caring and loving. All Stella deserved. And through his letters and emails in present day you could feel how much he had loved her and still does. Jess' story is also worth mentioning as she finds herself quite lost at the beginning of the book and thanks to this unexpected friendship with Dan, she starts blossoming. She certainly is a lovely girl and was rooting for a better life for her during the whole book. There was not a single thing I didn't love about this book. It had me in tears in public more than once. It was heart-breaking but also uplifting. Extraordinarily beautiful, Letters to the Lost is one of those books you simply cannot miss. 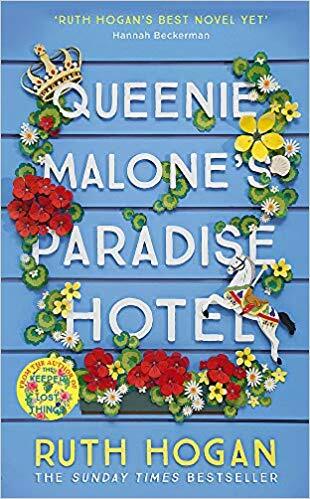 I am sure it'll be on my top books of the year and I certainly cannot recommend it enough. 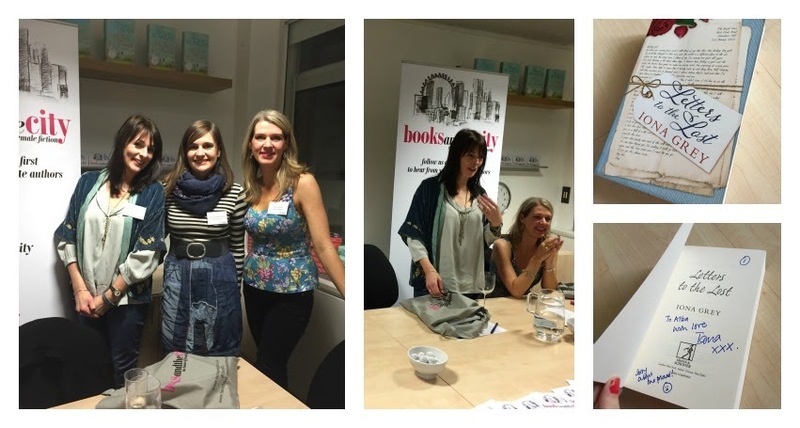 I had the pleasure of meeting Iona Grey at the Books and the City Blogger Evening and she was lovely. It was great hearing her talking about the characters I had come to love so much. And I could tell her in person how much I had enjoyed her book. Also mine was the first book she had signed, how cool is that!